The city of Colombo is Sri Lanka’s largest city, its commercial capital, and the former capital of the country. Colombo is going through a rapid development phase, and has seen many changes to its skyline over the past few years. Book your holidays to Colombo, where it is always summer, and the clean, bustling city will charm you at every opportunity. 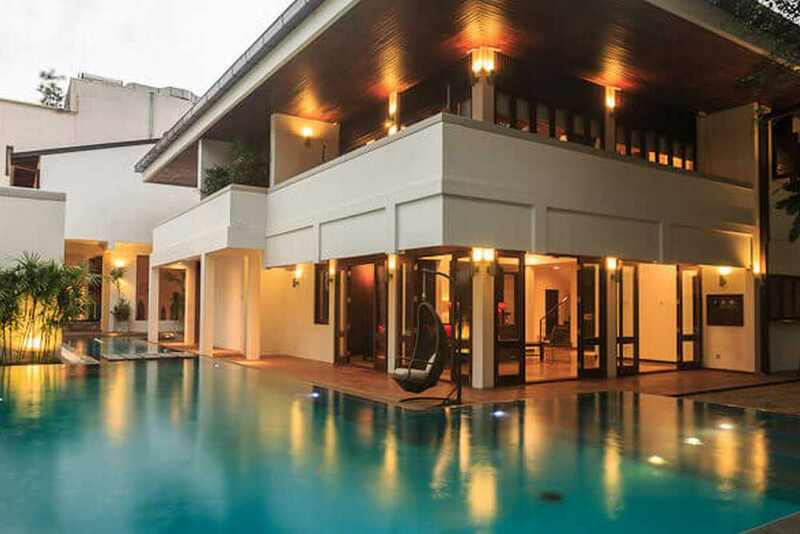 From the busy markets of Pettah and the transport hub of Fort to the Metropolitan Kollupitiya and Bambalapitiya areas, to the high-class residential areas of Cinnamon Gardens – the famous Colombo 07 area – Colombo has so many facets to experience. 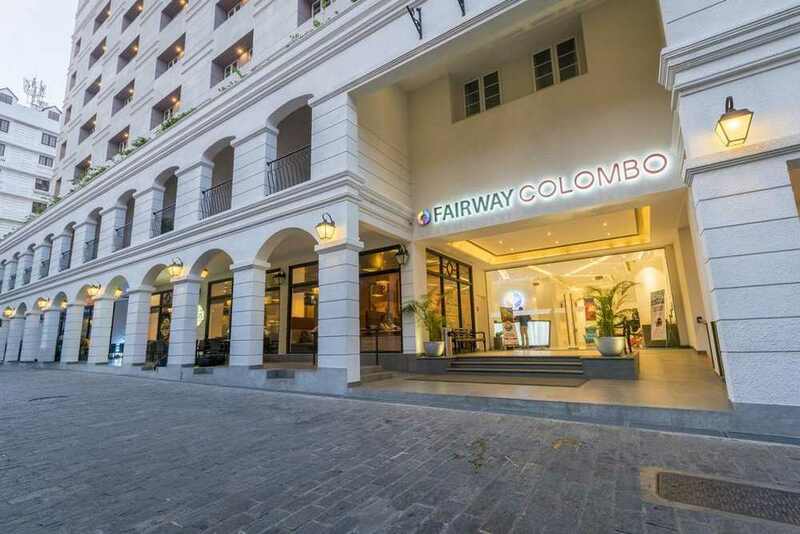 Colombo is also home to some iconic hotels, famous restaurants and rustic eateries, where you have the chance to taste authentic, and invariably spicy, Sri Lankan cuisine, filled to the brim with flavour to keep your taste buds tingling. Colombo is also a great place for shopping, and a bargain is always around the corner. 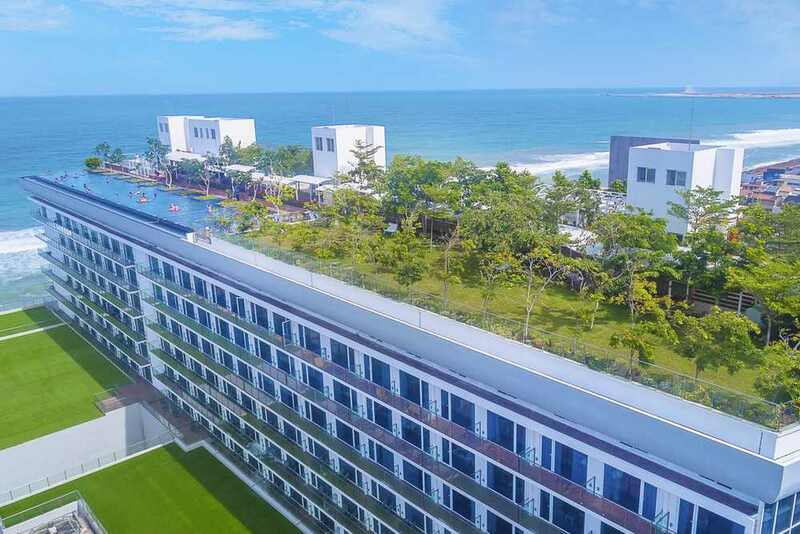 Tour Center offers all inclusive holidays to make your trip to Colombo a memorable one. Get in touch with one of our experts today, and leave everything to us. Book holidays to Colombo with us and experience this vibrant, colourful city at its very best.